Your holiday paradise directly located at the Baltic Sea with free access to the 3 km long beach. Especially recommended for a relaxing vacation with your dog. 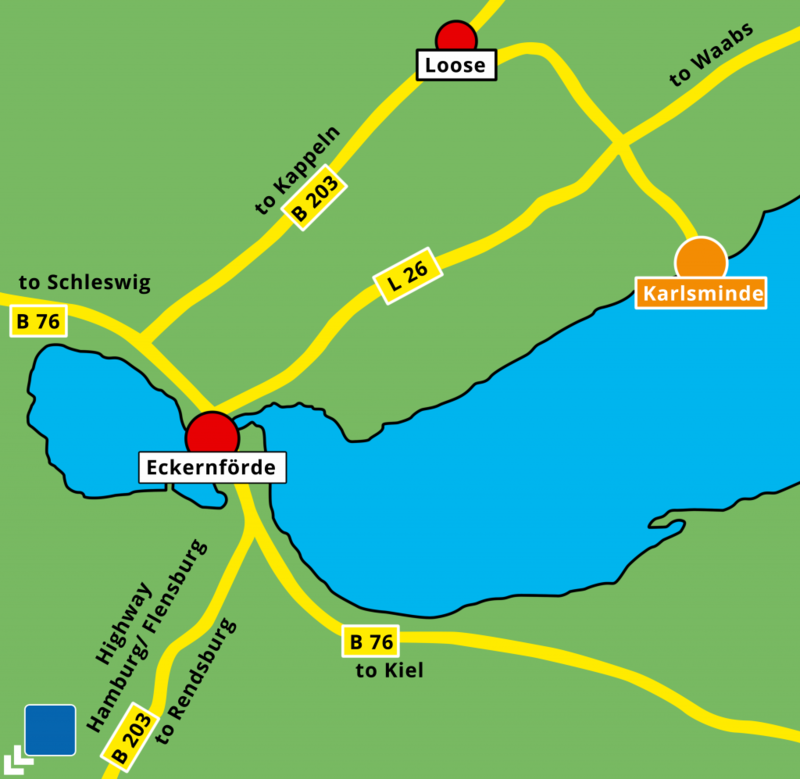 Enjoy your vacation at the Baltic Sea at our 4-star-campground or rent one of our comfortable holiday homes. 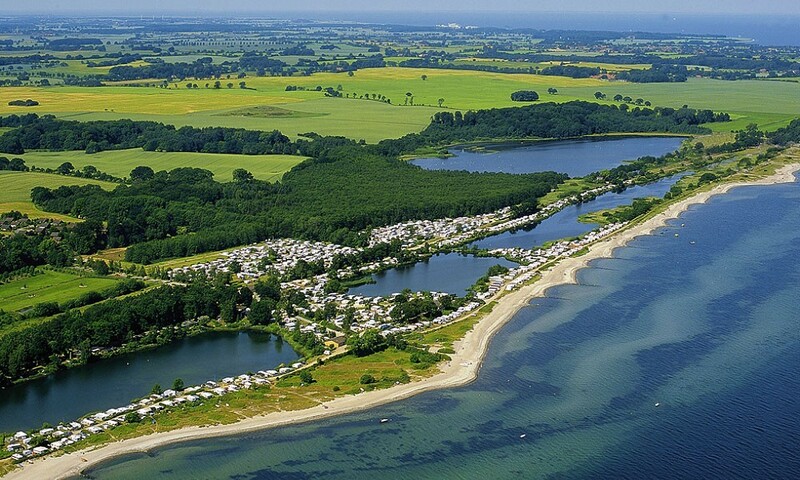 A 4-Star-Campground with 3km of Baltic Sea beachfront adjoining 300 hectares of our own land! Different holiday homes for a relaxing vacation for the whole family. We don’t just accept dogs, we welcome them and their owners. At the 3km long nature beach everybody can find a quiet place. Even your dog! Welcome to Gut Karlsminde, your holiday paradise directly located at the Baltic Sea with free access to the 3 km long beach. We offer a relaxing vacation for you and your dog.